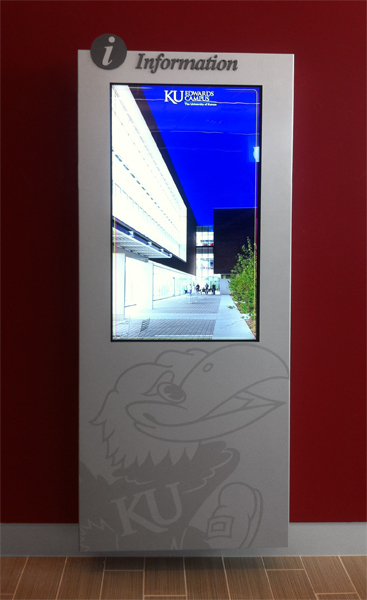 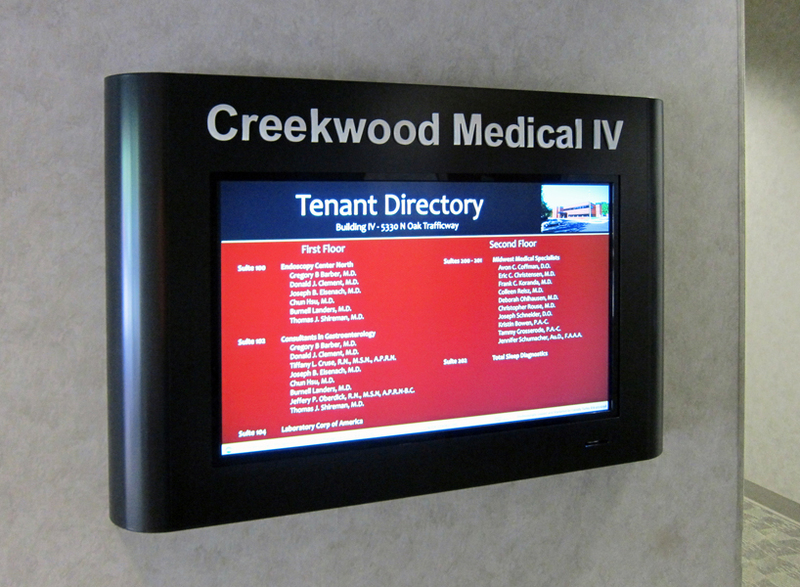 Star Signs LLC is proud to introduce Axon Displays, our partner in digital signage. 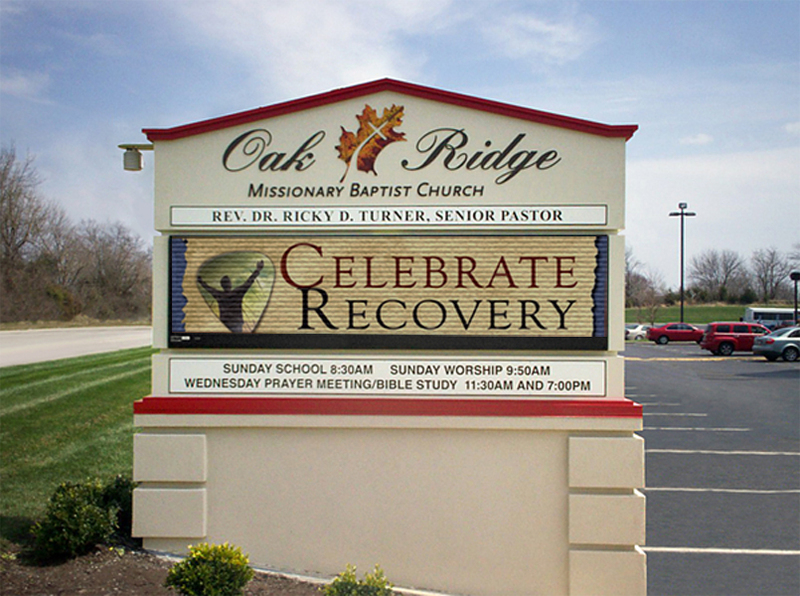 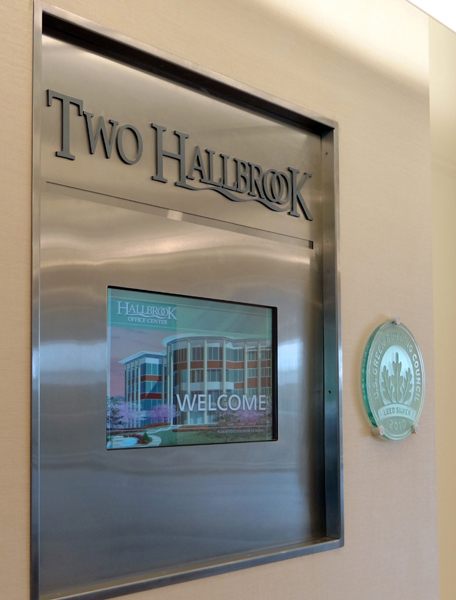 Pairing years of experience in custom signage and environmental graphics with expertise and vision in the field of digital signs, our mission is to provide optimal turnkey solutions in the burgeoning digital signage industry. 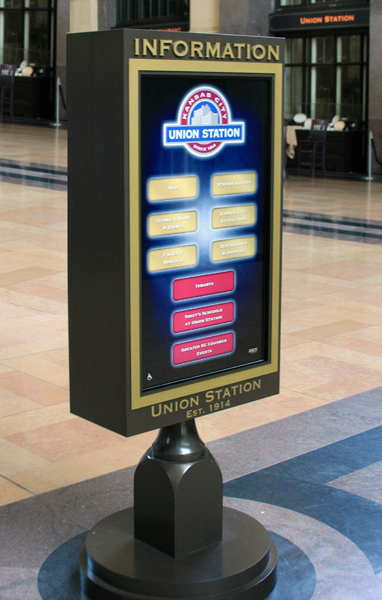 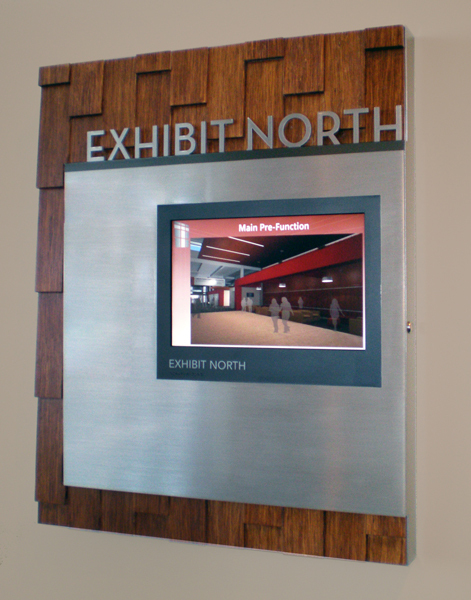 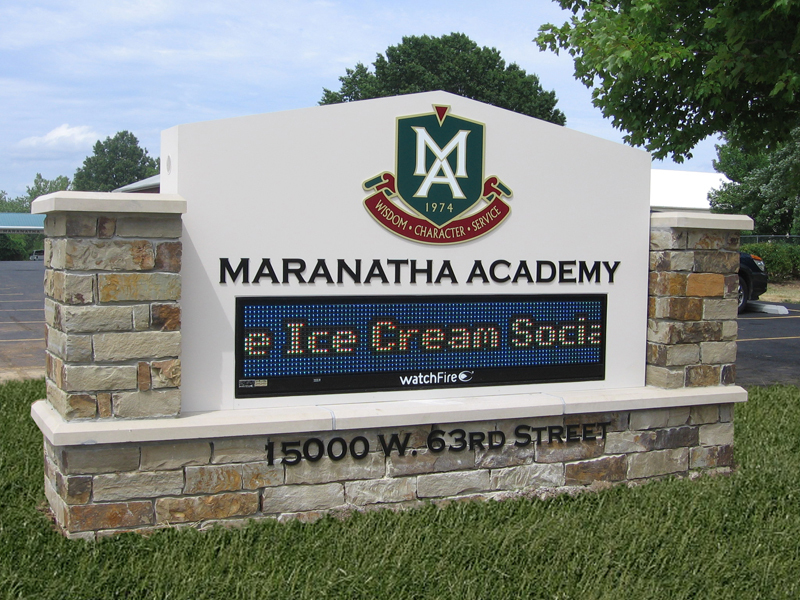 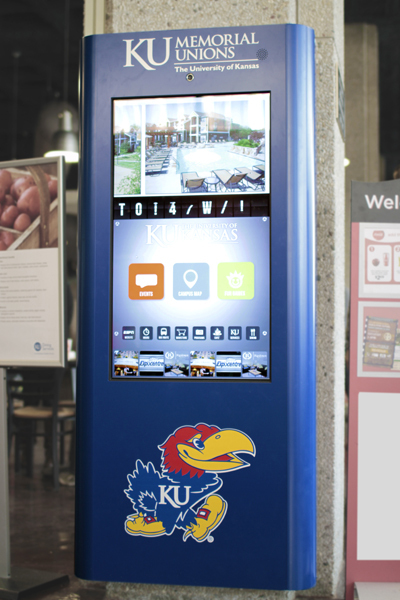 The use of digital signage is growing exponentially…not surprisingly, when you consider the flexibility, efficiency, and pizzazz of a well-designed custom digital sign solution! 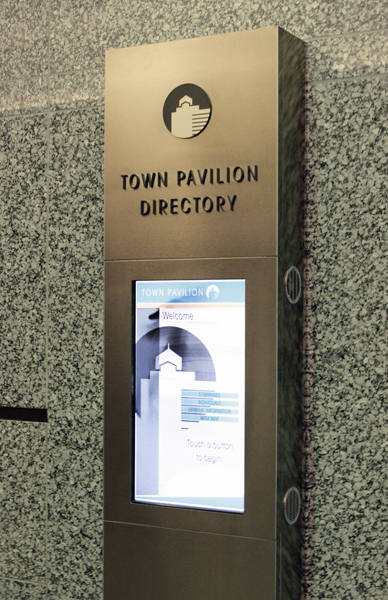 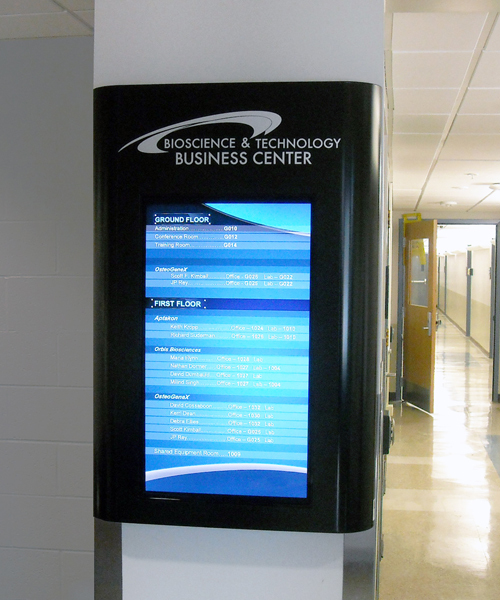 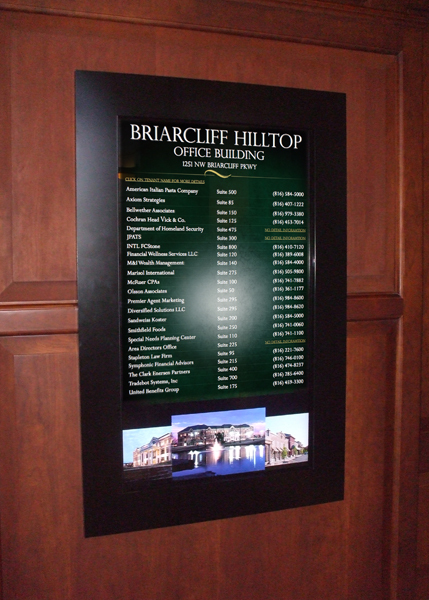 Whether your business needs a directory, an information display, or an advertising display, digital signs can provide the perfect enhancement you need for your space. 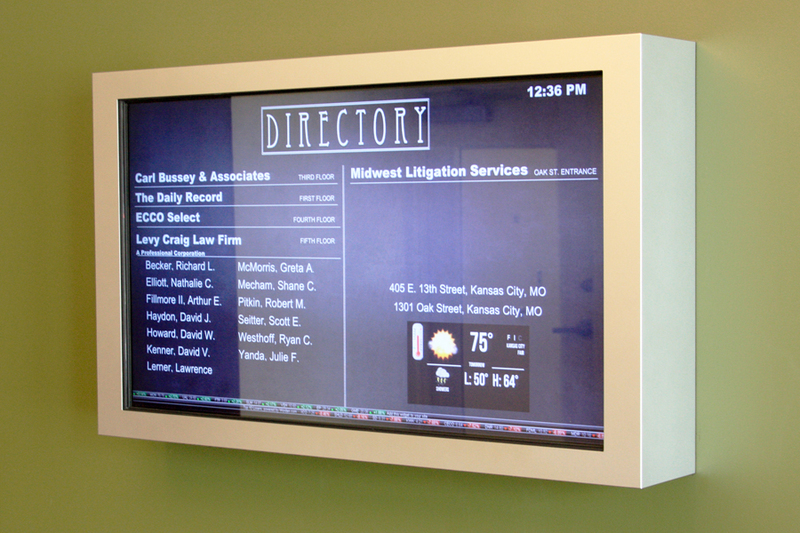 We've served clients in Lawrence, St. Louis, Kansas City, and beyond...and we're ready to serve you.